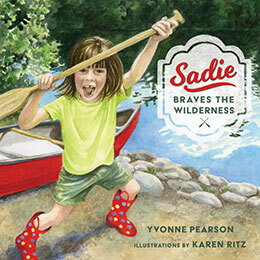 Yvonne Pearson is the author of the picture book, Sadie Braves the Wilderness (Minnesota Historical Society Press 2017). 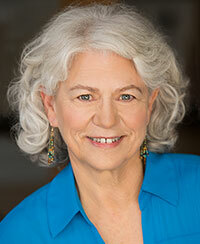 She has also written 11 non-fiction children’s books. Her poetry has appeared in Split Rock Review, Talking Stick, Main Street Rag, Wolf Head Quarterly, Open to Interpretation, Chrysalis, Sidewalks, Literary Mama, and other publications. She is a 2018 Loft-McKnight Writing Fellow and has received two Minnesota State Arts Board grants, the Loft Creative Non-Fiction Award, and the Shabo Award in children’s literature. She also worked as a social worker and freelancer for many years, writing books, magazine articles newsletters, and curriculum. She has three grown children, two grandchildren, and lives in Minneapolis, Minnesota with her husband.